The four volume series is comprised of a total of 25 engaging 5-15 minute sessions. Developed for adult study groups meeting in homes or houses of worship, each session ends with discussion questions so that participants—with or without a trained facilitator — can understand, debate, and explore the issues raised by the stories of these often misunderstood Biblical women. Dr. Lisa Wolfe is also the author of Ruth, Esther, Song of Songs, and Judith (Wipf and Stock Publishers, 2011) which is a companion book to this DVD series. 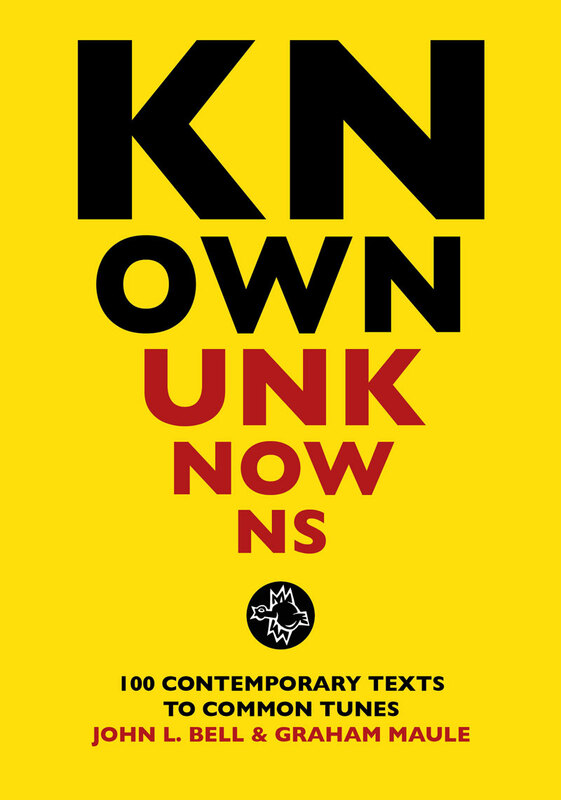 At present WGRG Shop doesn’t stock this book. 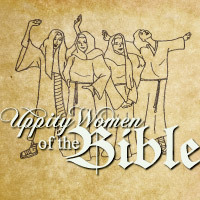 The price of the Uppity Women DVD includes the DVD set and on-going access to the online (downloadable) discussion questions. Please note: (re. DVD format) This product is only available in NTSC format.